At Import Specialists, we try to provide top-notch service on all makes and models. 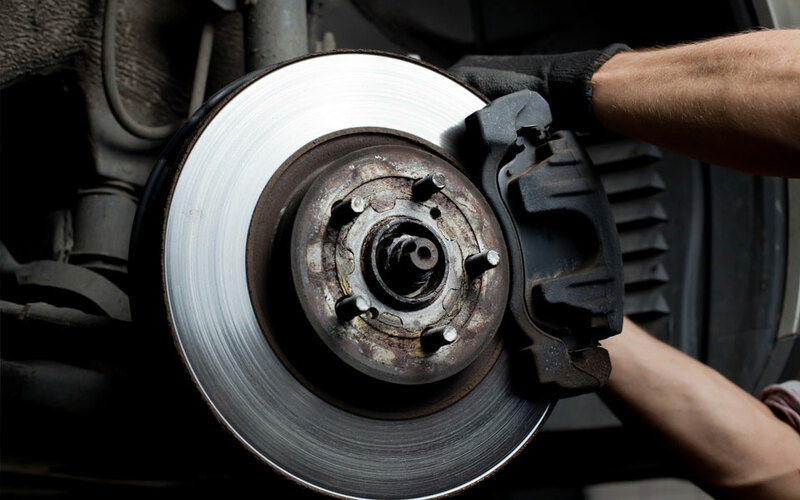 We want to keep your vehicle safe and dependable to prevent unexpected break-downs. We are competitive in our pricing and only want to fix what’s wrong with your car and not sell you items that are not necessary. We use the latest test equipment to help in the diagnosis of your vehicle. As a family owned and operated business we treat our customers like family. We pay attention to detail and take pride in the level of service we offer both to our customers and their vehicles. We treat our customers the way we would want to be treated. We use all the up to date diagnostic equipment and are trained to stay on top of the market. All our scanners, alignment equipment and special tools are part of the complete package you get at Import Specialists.